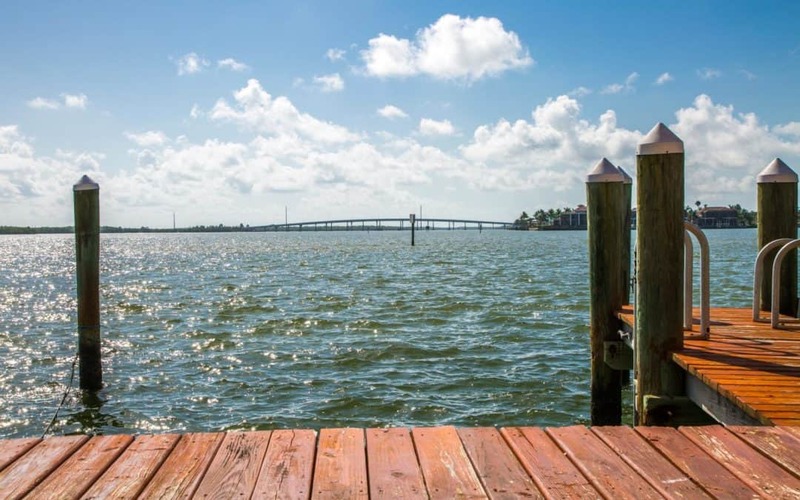 What is summer like in Marco Island? 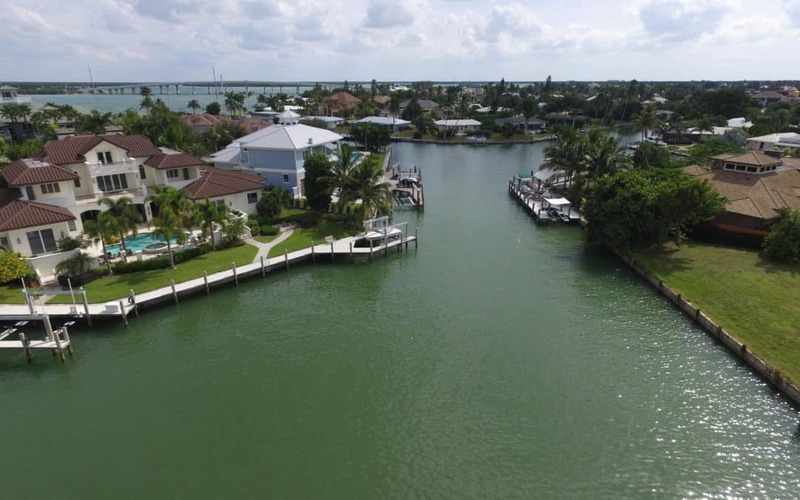 Were you ever curious what summer was really like on Marco Island? We asked locals and guests for their responses and here are a couple answers. What do locals do for fun on Marco Island? Are you curious about what locals do in their free time here in Marco Island? Well, we asked the question for you! I’m moving to Southwest Florida, bring it or donate it? Are you moving to Florida and can’t decide what to bring or what to donate? Contact a Harborview agent. We help people everyday. Let us assist you! Harborview is proud to present our newest listing coming on the market in Whisper Trace. 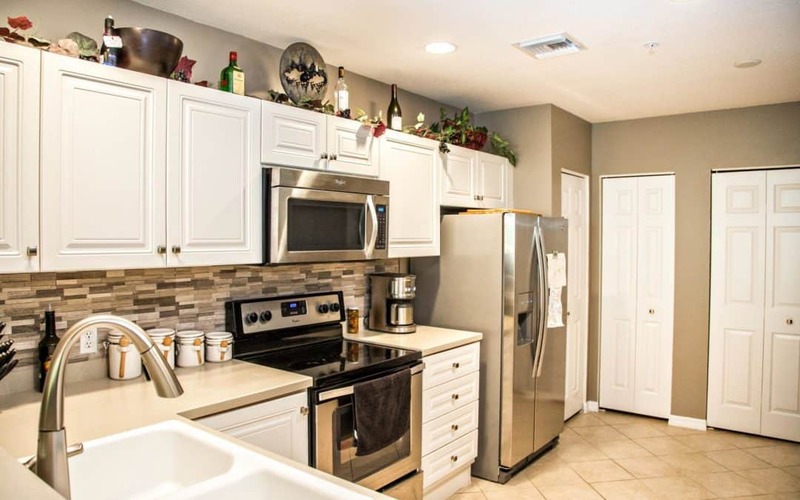 This 3/2 home is being listed at $180,000. 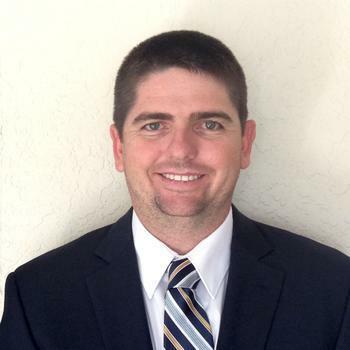 Looking for the most up to date real estate trends in Marco Island? Contact an expert. 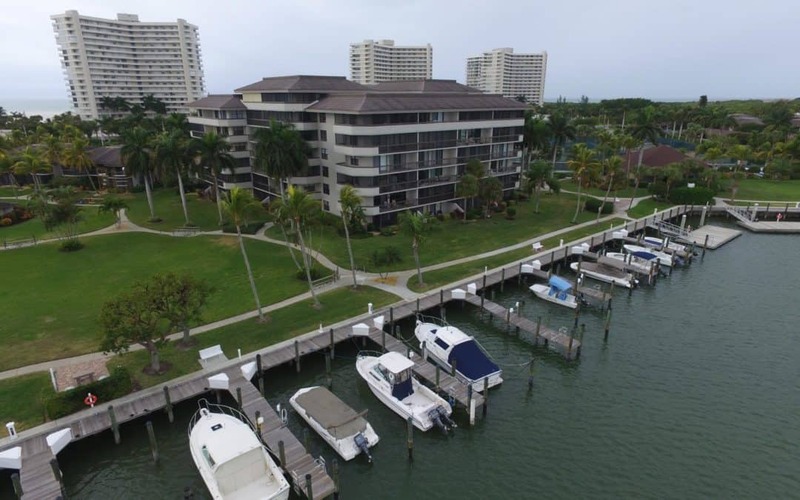 Contact a Harborview agent. 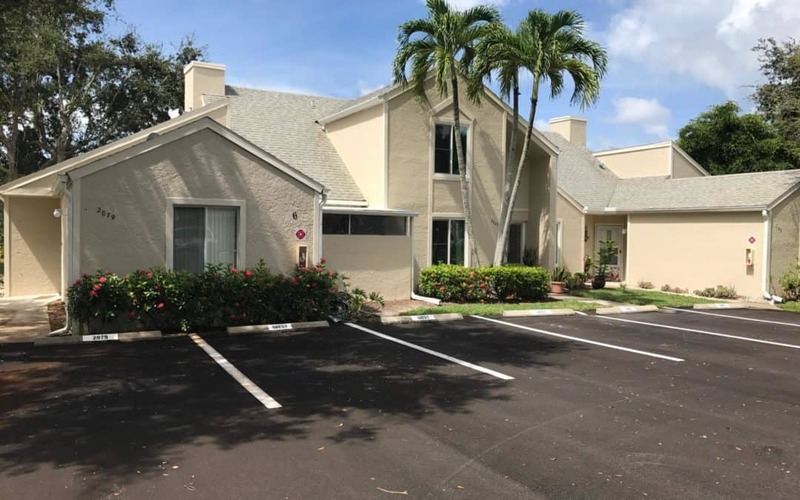 Harborview is pleased to announce our newest listing at 1258 Balboa Court in Marco Island which is being listed at $525,000. Are you looking for a beautiful yoga experience right on the beach? Marco Island has it. 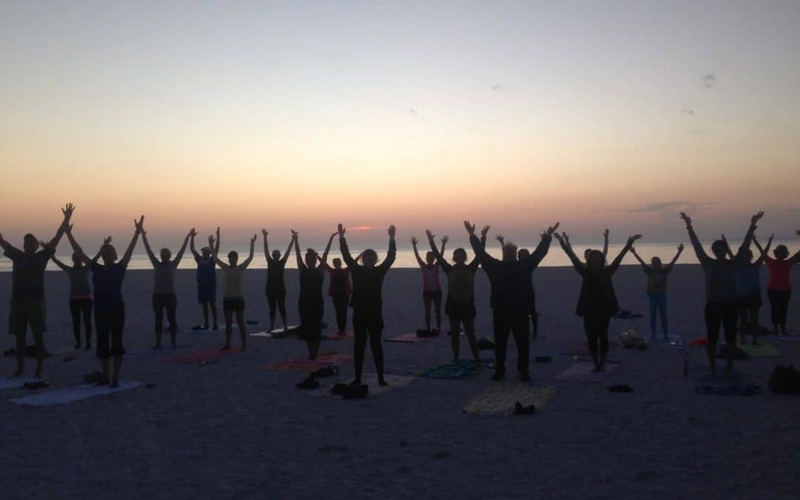 Take in the early morning or evening on the beach with a yoga class! You are certain to have fun! 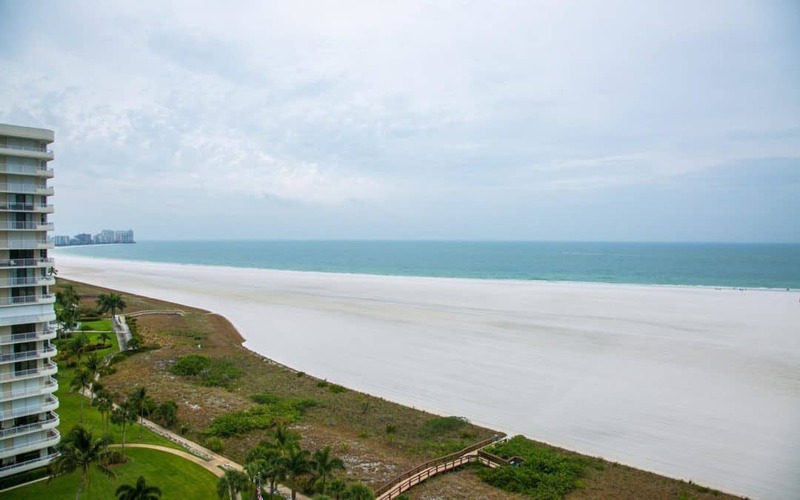 South Seas Tower 4, Unit 605 is a beautifully mainatined unit that has southern views of Marco Island’s crescent beach. 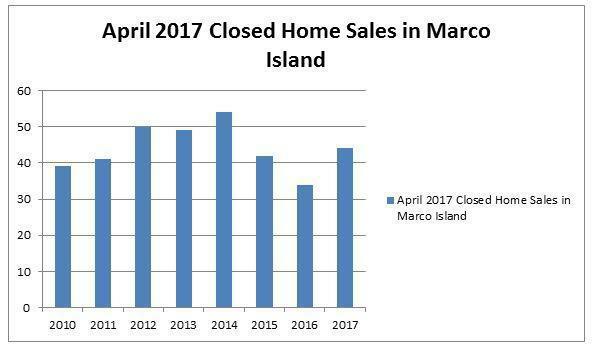 Looking for some monthly statistics on real estate in Marco Island? Well you have come to the right place. 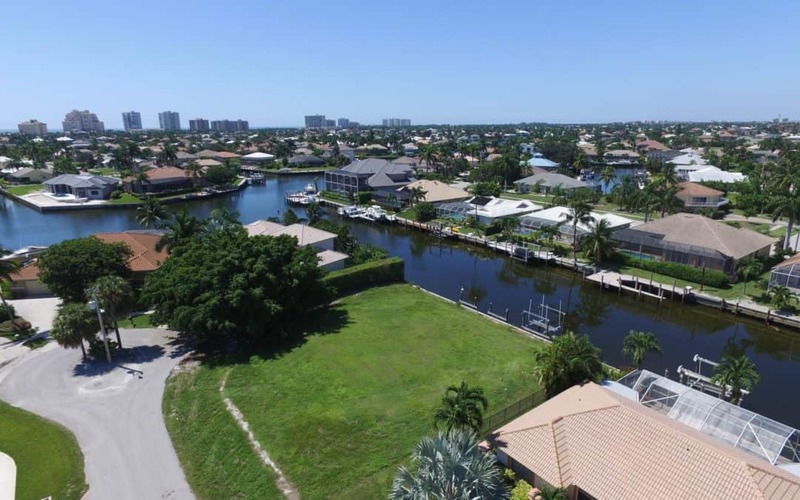 Harborview Realty is a leading source of Marco Island information.